Wagging Dog Rescue has been chosen by Pup Press to be their partner for the month of August. What does that mean? Pup Press will generously donate 30% of all sales to help us in our mission of fostering and saving the lives of rescue dogs. Make sure to check out their adorable dog and cat themed greeting cards and support Wagging Dog Rescue. A little bit about the company. 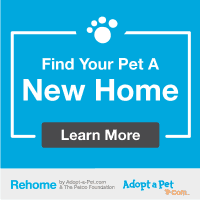 Pup Press partners with reputable rescue organizations and ‘no-kill’ shelters each month to highlight the amazing and challenging work that’s involved in saving animals. Additionally each month the featured group will be the recipient of 30% of Pup Press sales. Your purchase can make a difference when you buy our cards for good. That is how we save lives, one card at a time! Pup Press cards feature illustrations from the talented Laura Klotche. The print and business end is handled by owner, Kim Turner. For more information you can email kim@puppress.com. 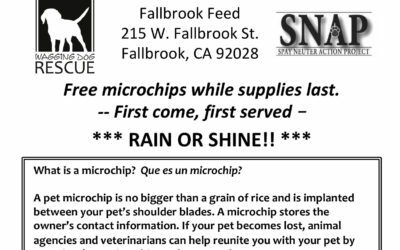 We are hosting a microchip clinic Nov 3rd 2018! No appointment necessary and chips are FREE while supplies last. This clinic is being held in Fallbrook but is open to all dogs and cats! 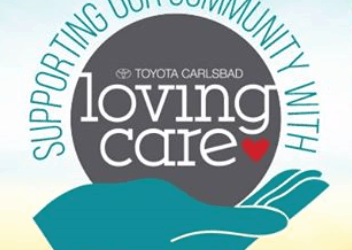 Help Wagging Dog Rescue by nominating us for the Toyota Carlsbad – We Care, You Vote Campaign. We need to make the top 8 charities nominated to be eligible. Nominations end August 16, 2018.